What Can Flexbooker Barbershop Booking System Offer You? 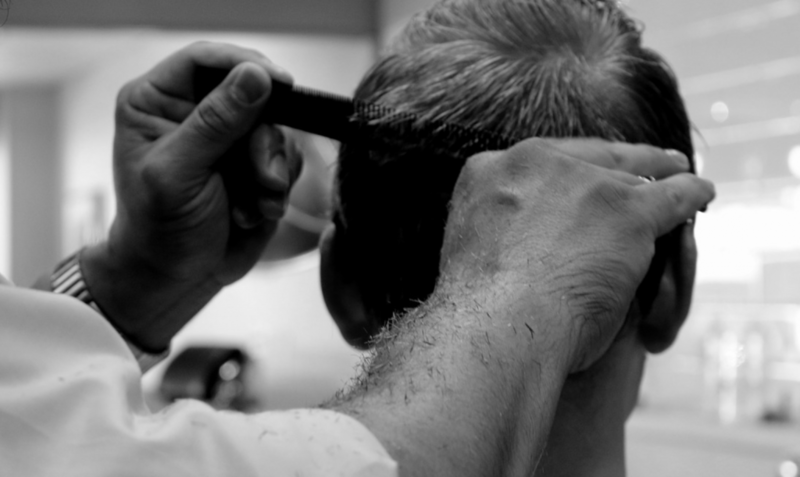 As a barbershop business owner, you have probably thought of which online tools you can use to make your day-to-day activities more feasible. In this blog post, we will discuss why you should settle for Flexbooker. In addition to the standard scheduling function, this barbershop booking system will offer you a large range of other business tools which you can use to your advantage if put into practice correctly. Let’s discuss. The Flexbooker barbershop booking system offers you easy integration. You do not have to spend too much time trying to install the system on your website. The set up is very intuitive and easy. After this step, you can begin to organize your layout and your calendar. The layout is completely up to you. You choose what fields your customers should fill in upon booking an appointment with you. You also have the option to color coordinate your schedule. There may be a variety of other services you offer besides cutting hair. With color coordination, you can assign each appointment type to a color. This will make your schedule neater, and it will help you remember appointments much easier. The Flexbooker barbershop booking system can serve as a way to attract new clients. A cool thing the system offers is Facebook integration. If you have a Facebook business page that is regularly updated and substantially populated, you can further add a “book now” button. If a potential new client stumbles across your page, they can easily figure out how to book an appointment with you. Clicking the “book now” button will swiftly redirect them to your scheduling page. From a more broad viewpoint, people like easiness. Calling and emailing will take more time than signing up online. A good system will offer you daily and monthly reports. The Flexbooker barbershop booking system will send out daily reports on the dot. Every morning, you will have a clear view of your day, i.e. what appointments you have and any cancellations that have been made. Monthly reports contain more information. You will be able to see your most popular appointment type, most frequent customers, your best employees, your busiest hours and days. This information can help you build a better business. Finally, your system will offer you automation features. If you notice that clients forget about an appointment they have made pretty frequently, then this tool is perfect for you. You can automate reminder emails or text messages. The system will automatically send them out on the day of the appointment. You don’t have to worry about manually texting or calling your clients. All you have to do is write up your outreach message, and the system will do the rest of the job for you. In summary, we discussed what the Flexbooker barbershop booking system can offer you. Take the time to get to know the system, because it will drastically optimize your business activities.